Your line of work doesn’t wholly define you. But it might give insurance companies an idea of how well you drive. In fact, your occupation can be a predictor of the car insurance rates you’ll be offered. That’s one reason why insurance companies request information about employment. Unsurprisingly, traffic incidents will generally raise your insurance premium. Unsafe driving impacts more than just insurance rates, however. Motor vehicle accidents cost the United States $230.6 billion per year, or an average of $820 per person, according to the Association for Safe International Road Travel. Curious about which occupations have the worst driving records, the data scientists at Insurify analyzed the profiles of over one million car insurance shoppers. They found that certain occupations do have higher incidence rates. Though these occupations represent a variety of income levels across a wide swath of industries, many require irregular hours or long workdays outside of the standard 9-to-5. Insurify provides car insurance quotes based on customers’ answers to questions about driving history, vehicle type, and other personal data. The rankings in this article are based on a set of 1.4 million car insurance shopper applications. Each shopper was asked whether any drivers on their policy application had been cited for a driving incident in the past seven years. Incidents include at-fault accidents, DUIs, failures to stop, speeding, reckless driving, passing violations, and other causes for citation. Data scientists at Insurify then ranked the top 10 occupations by percent of drivers citing an incident on their driving record. Information on wages and employment was provided by the Bureau of Labor Statistics (BLS) May 2017 National Occupational Employment and Wage Estimates. In tenth place are investment bankers, the highest-paid occupation on our list, with over 37 percent of auto insurance applicants reporting a moving violation in the past seven years. 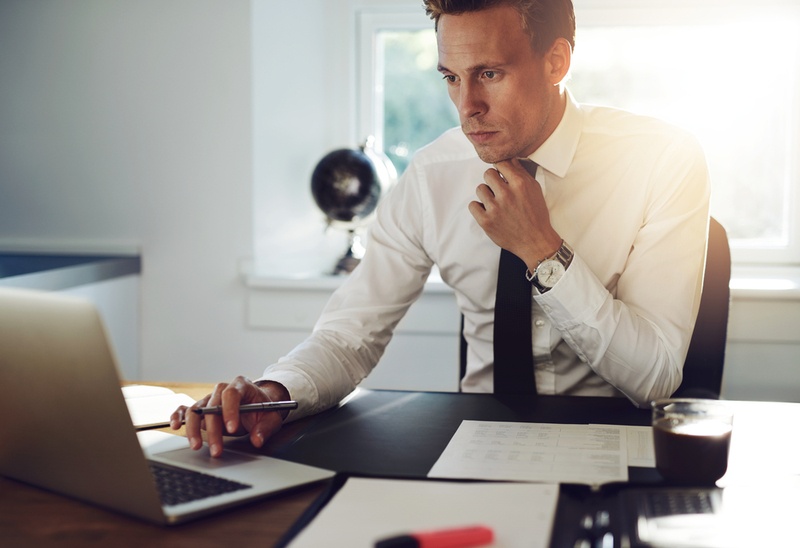 Employees at investment banks often work long hours: according to 2016 data from the BLS, one out of three sales agents in the Securities, Commodities, and Financial Services industry works more than forty hours a week. Massage therapists can assist in the relief and rehabilitation of patients, including those who may have been injured in an auto accident (some specialize in treating whiplash). Some masseuses might travel often between clients, putting them at increased risk for automotive accidents. The costs might be bearable, depending on location: average annual salary is approximately $45,000, though the highest paid massage therapists are in the state of Alaska, where they enjoy an average annual wage of $86,980—nearly double the national average. The restaurant industry is replete with full-time and part-time servers who are no strangers to hectic schedules and juggling several demands. But a good portion of them also reported having committed a moving violation in the past seven years. That’s not welcome news for servers who might already be financially strapped: the BLS data shows that waiters and waitresses make an average annual salary of $25,280, the lowest yearly income on this list. Metal and plastic workers number in the hundreds of thousands across the country, and rank number seven on our list. This category of jobs includes machine assemblers, operators, and setters, as well as welders, mostly across manufacturing industries. The demands of such labor-intensive roles might lead to fatigue behind the wheel, as over a third of metal workers in our data pool might attest. Sales representatives across all industries make up a wide swath of the American workforce: just over 10 percent, according to the BLS. 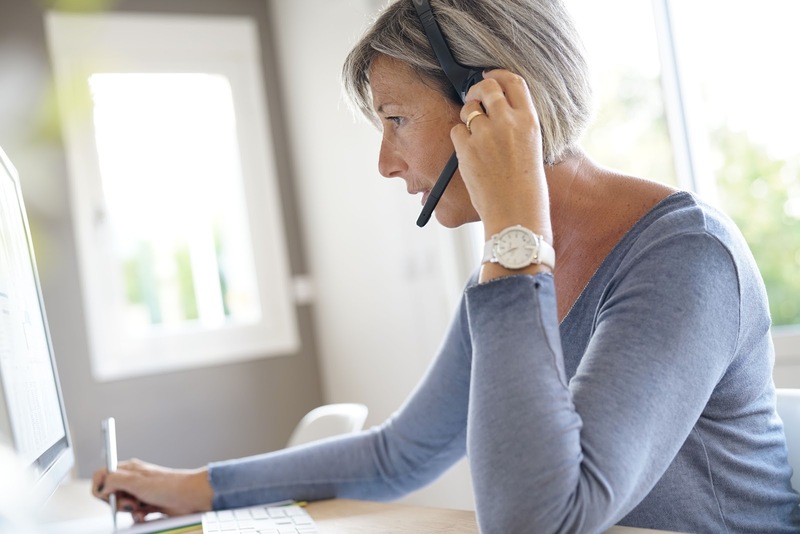 This category encompasses sales workers of all types, including clerks, traveling salespeople, real estate agents, and telemarketers. Given their prevalence across all sectors of employment, it’s no surprise that sales workers appear on this list, with over 38 percent citing an incident. A sizeable percentage of electricians and linesmen report a history of driving incidents. 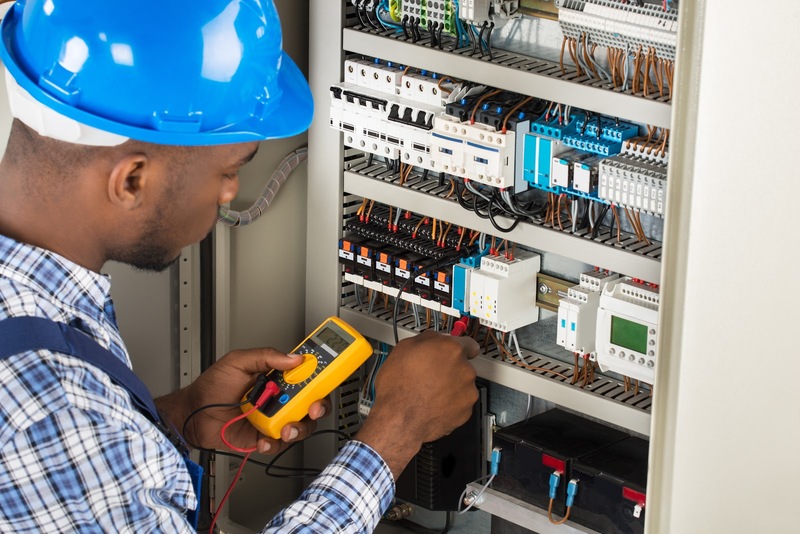 Electricians often work on the road, traveling between work sites and customers’ homes, and therefore might be more susceptible to getting into accidents while on the go. Many journalists and reporters are accustomed to life on the road. With all the moving between locations required of these individuals, it’s not surprising that they are at a higher risk of accidents or other traffic incidents. Over 38 percent of journalists and reporters admitted to having an incident in the past seven years. The data shows that mixologists sit near the top of the list of drivers with a history of incidents. One can’t help but wonder if the often unusual schedules and hours contribute to bartenders’ high placement. 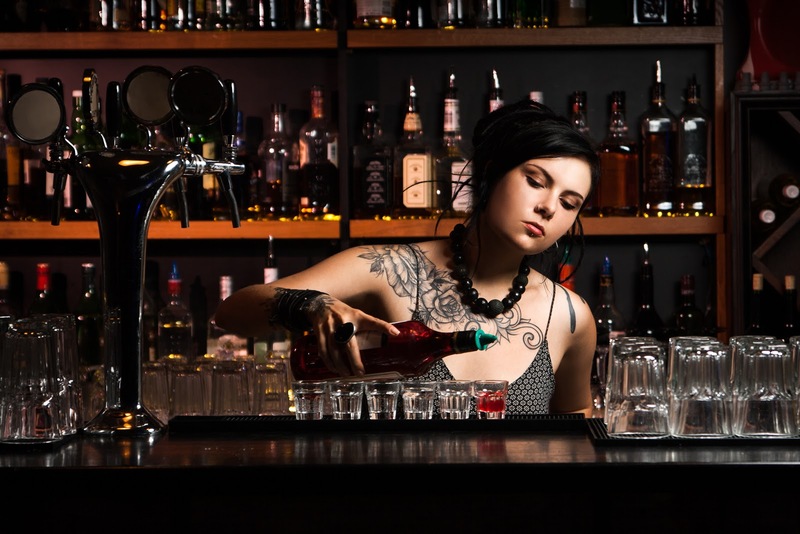 The BLS notes that bartenders are often faced with a high-pressure work environment, and having to be on shift through late evenings, weekends, and holidays is not uncommon. 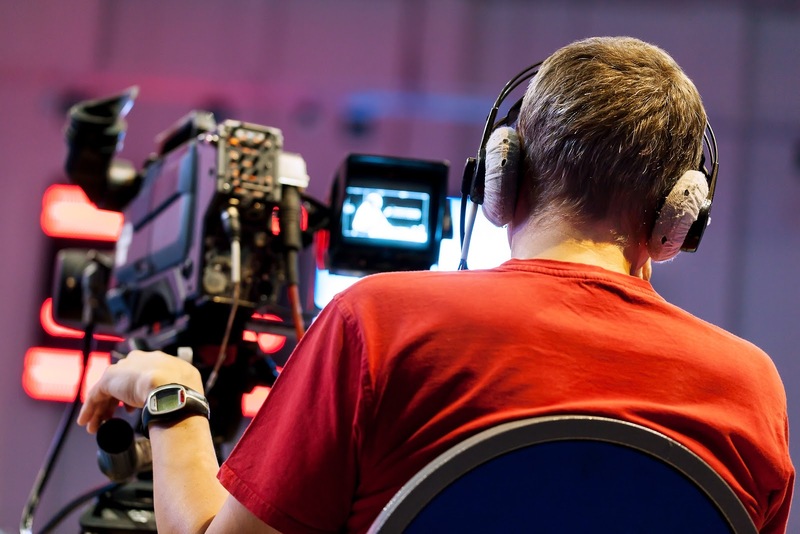 Thanks to their skills in camera operation, sound engineering, set building, or any number of other production duties, these workers are the backbone of the media industry. Their high ranking on our list is corroborated by a recent Deadline.com article noting that the long and irregular hours worked by Hollywood production crew members can lead to drowsiness-induced vehicular accidents. Perhaps surprisingly, fitness club managers take the top spot in our rankings of the worst drivers by occupation. Over 44 percent of those employed in this niche occupation reported a driving incident in the past seven years.